Chile’s new mining minister Aurora Williams said Friday the government is evaluating new investment incentives for miners, amid mounting criticism on a proposed reform to the country’s foreign-investment law that calls for the removal of the DL 600 provision, favourable to overseas companies. Under DL 600, firms that bring capital, physical goods and other forms of investment into the country can ask to sign a foreign-investment contract with the government. The regulation includes a specific clause for the mining sector, applicable to projects worth at least US$50 million, which grants investors a fixed corporate income-tax rate for 10 years. Global miners operating in Chile, the world’s top copper producer, are raising concerns over the DL 600 proposed abolition, but Williams told El Mercurio (in Spanish) she is already working with the Ministry of Economy on alternatives to attract and keep foreign mining investors. Companies already operating under the DL 600 system, she said, will be allowed to keep their current contracts. 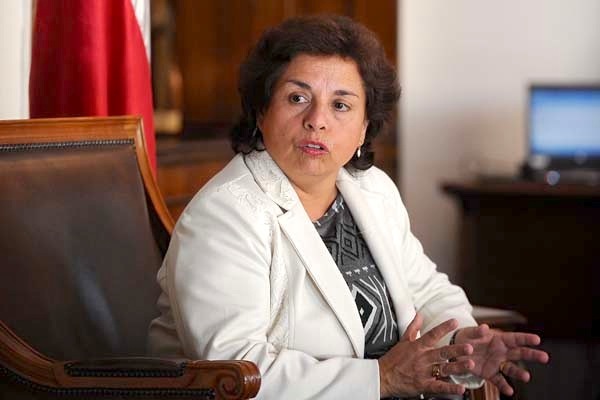 She also said the government is studying its upcoming contribution to state-owned copper giant Codelco, which warned last week it urgently needs a fresh cash injection to counter declining ore grades at its aging mines, as well as to deal with increasing costs and low copper prices. Currently Codelco hands all its profits back to the state, which later how much to re-allocate to the firm, often creating uncertainty in the run-up to the announcement and at times spurring disagreement over how much is ultimately assigned. All mining operations and shipments are back to normal after Tuesday's massive 8.2-magnitude quake in the country's north.